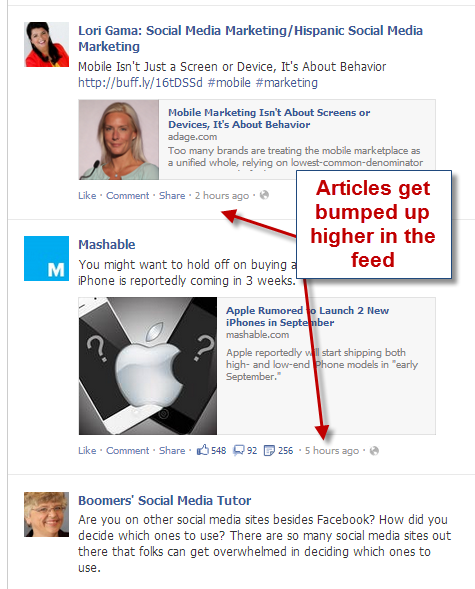 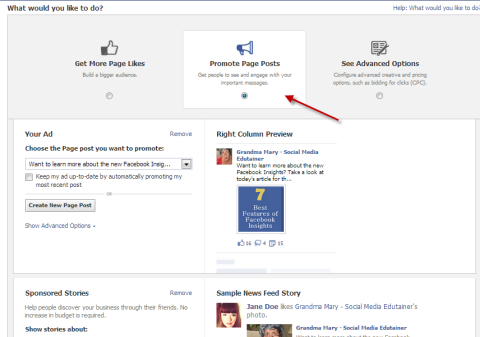 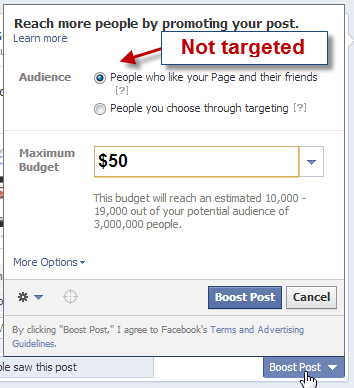 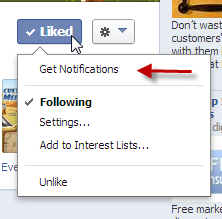 The Facebook ads interface also allows you to precisely control your budget and get more for your money. 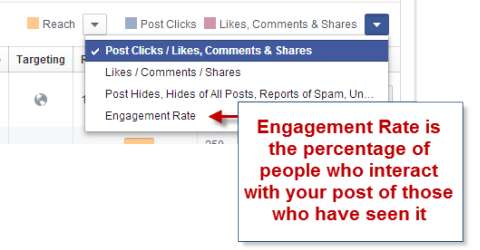 As with any money you spend on marketing, track your results and do your testing. 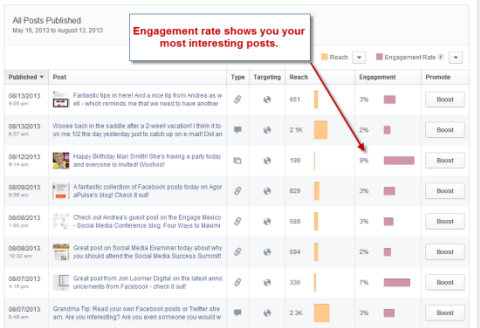 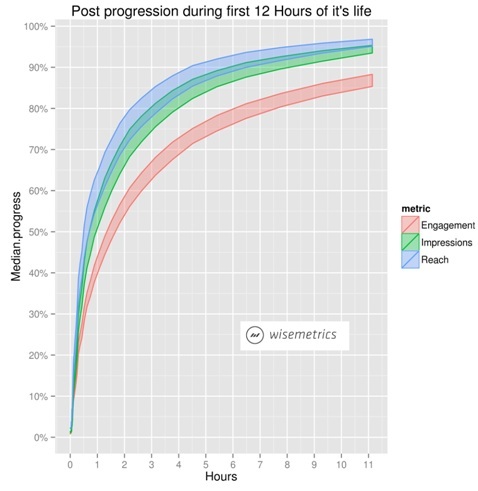 To really go for more engagement, only advertise posts that are interesting and already getting some engagement organicallyso you know they interest others.